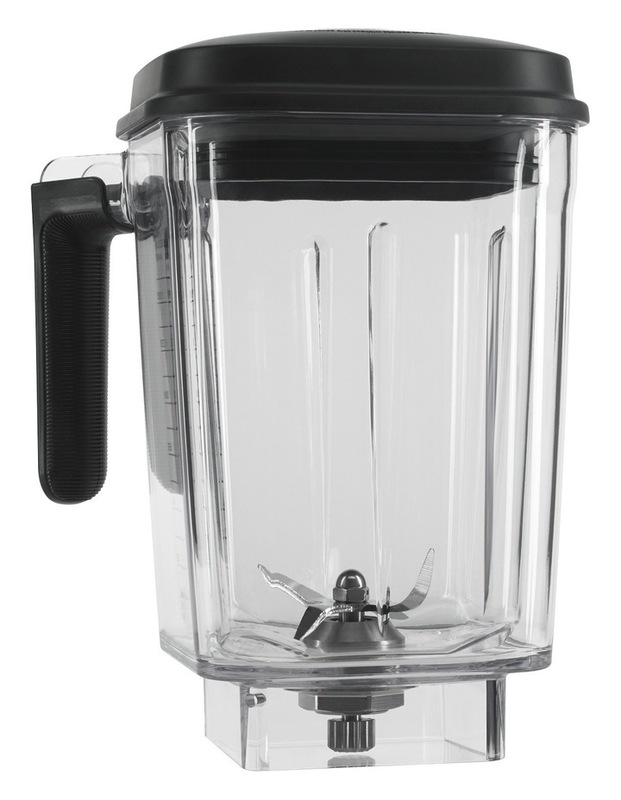 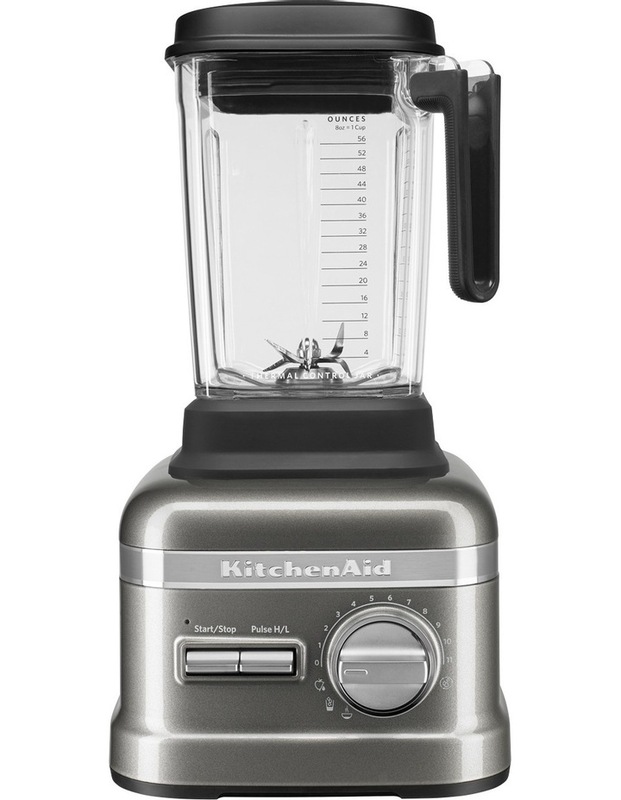 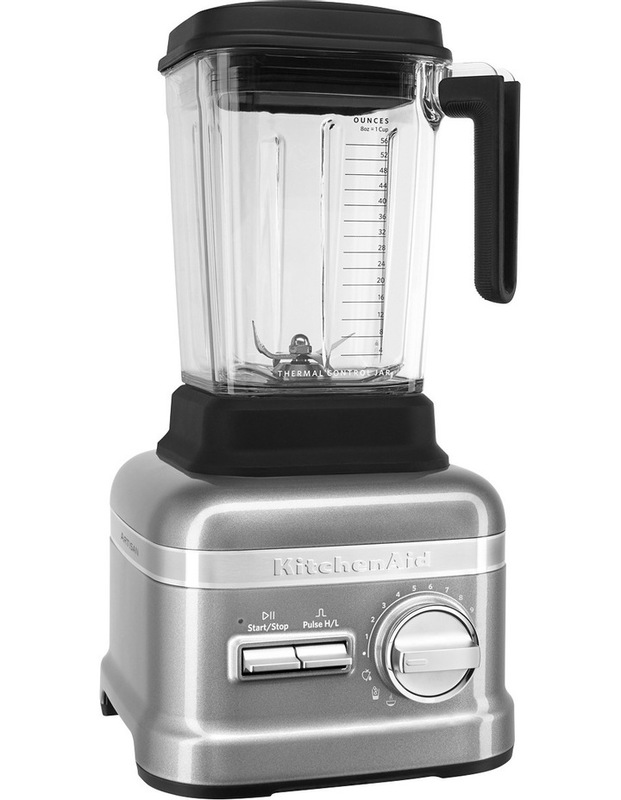 The most powerful blender is the ultimate tool for making healthy, nutritious eating easy. 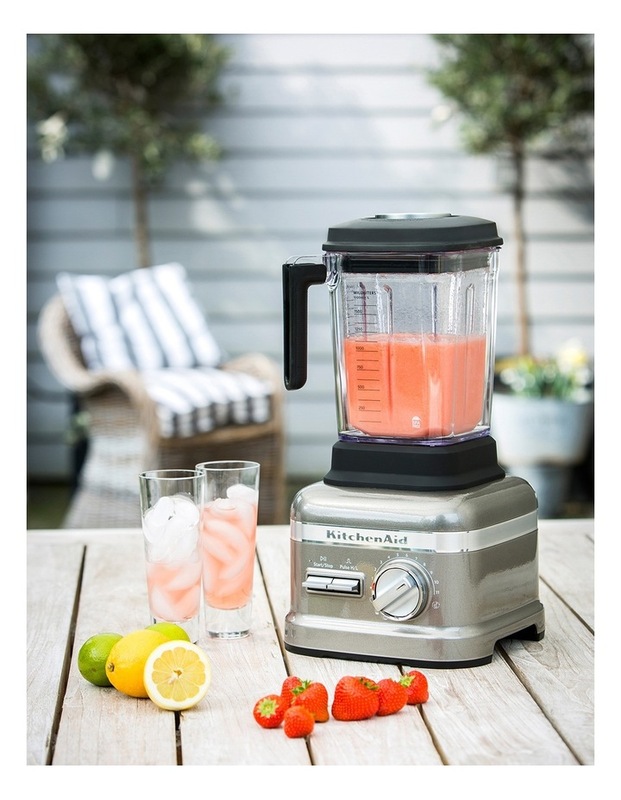 Smoothly blend everything from fruit and vegetable smoothies to juices, soups, nut butters and more. 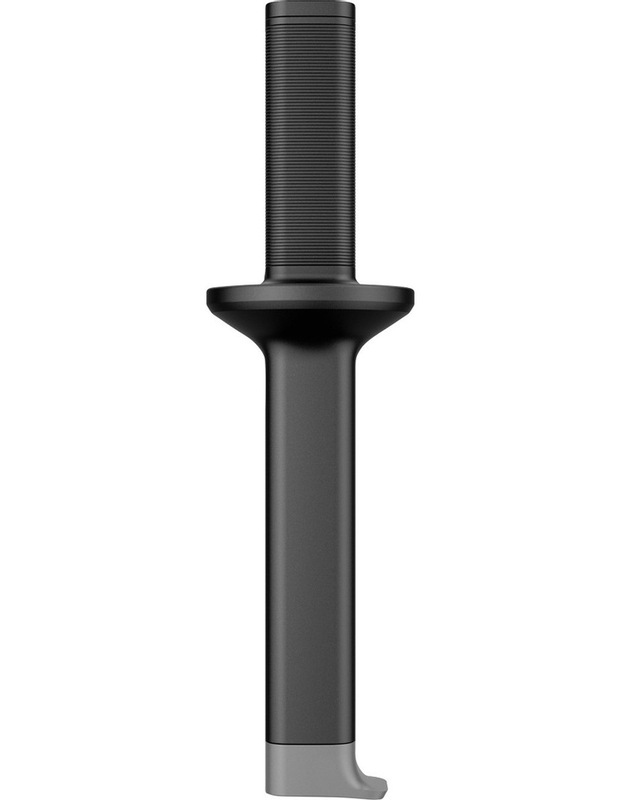 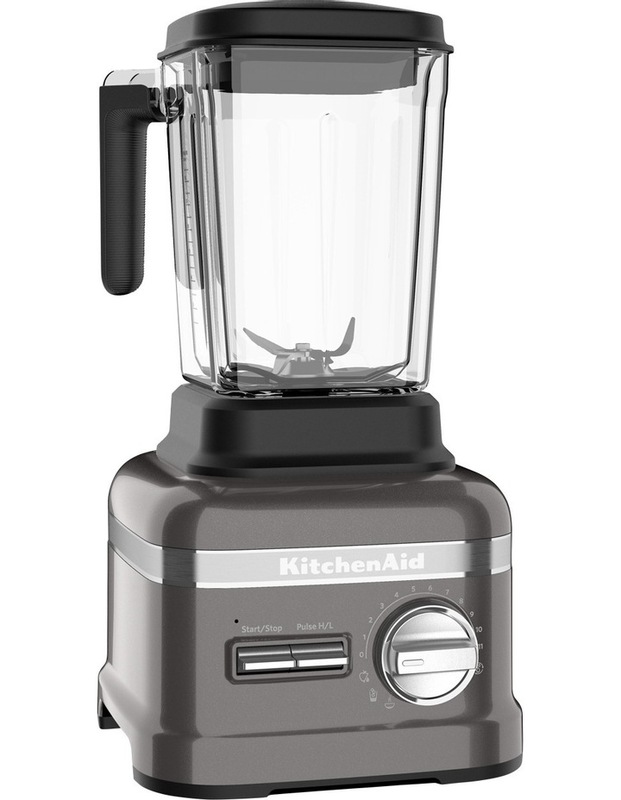 The Pro Line Series blenders powerful 3.5 peak HP motor and patented asymmetric blade, provide more blending power to deliver exceptional performance.